Notice: Undefined index: field_product_type_tid_i18n in views_handler_filter->store_exposed_input() (line 1395 of /var/www/clients/client1/web8/web/sites/all/modules/views/handlers/views_handler_filter.inc). We are often told that our cured, hand-made meats are ideal for pairing with wine. 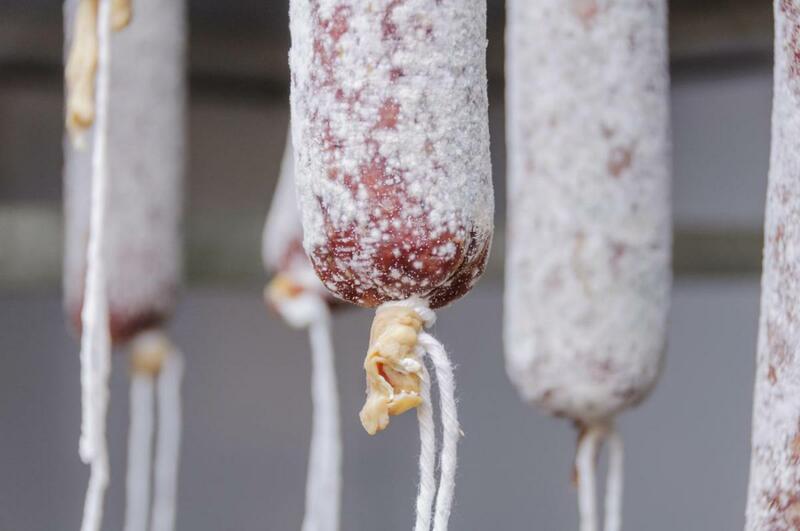 Maybe this is why these products have been made traditionally in Priorat, with a just measure of salt which does not mask the flavour of the pork. We would like to add that although we like traditional recipes, we are always looking for new ones with different tastes and unusual formats.